Our Natural Hair Braider Program is designed to prepare the student in a knowledgeable background of natural hair care services, scalp disorders, braiding, extensions, twists, locks, and weaves. Natural Hair care is under the Cosmetology umbrella. Natural Hair Care is the study and practice of chemically free hair styling that includes working with textured hair of all types. Altoona Beauty School has a separate program designed to train individuals in the ever growing Natural Hair care industry. Our Natural Hair Braider Program is designed to prepare the student in a knowledgeable background of natural hair care services, scalp disorders, braiding, extensions, twists, locks, and weaves. 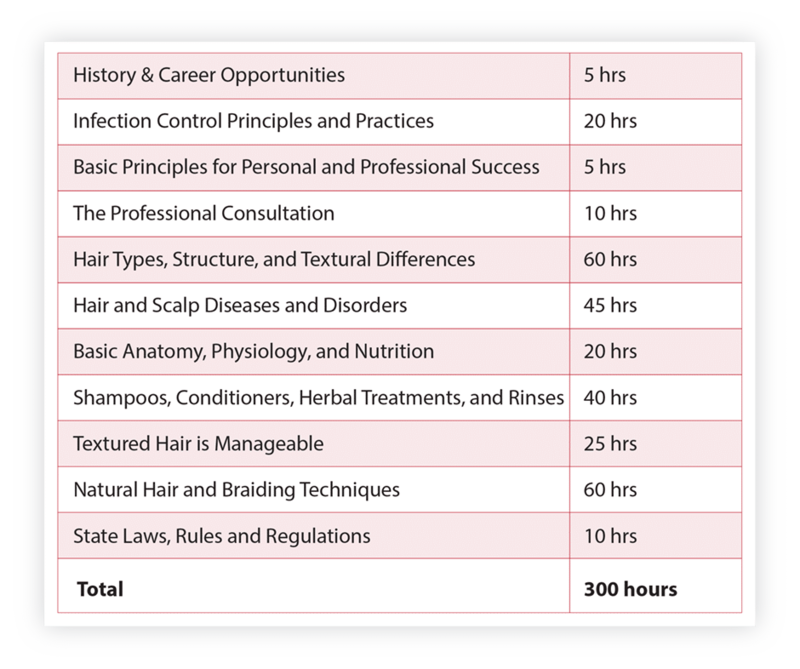 Training in the Natural Hair Braider Program takes only 12 weeks to complete for full time students. Part time students are accepted as well. Our Natural Hair Braider Program offers students the opportunity for employment with spas and salons.  The demand for professionally trained Natural Hair Braiders is growing in our surrounding area. Altoona Beauty School will assist students with job placement opportunities. Get started in our Natural Hair Braider Program today. Call (814) 942-3141 with any questions, or to enroll.